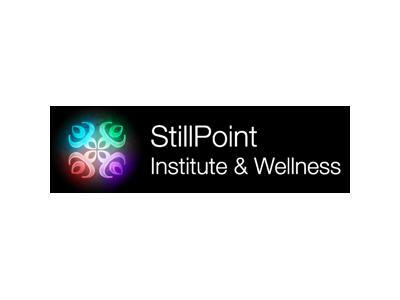 Fourth-generation energy worker Melaney Ryan is the creator of Integrated Therapeutic Alignment (ITA) Energy Medicine and founder of the Australian StillPoint Institute and the StillPoint Foundation. 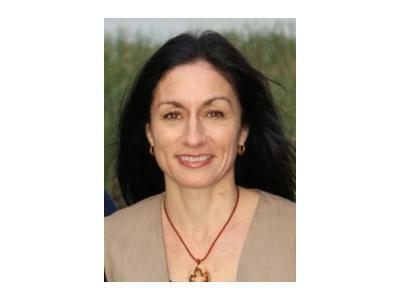 She is an internationally-recognised therapist and seminar facilitator and the author of three full training manuals. 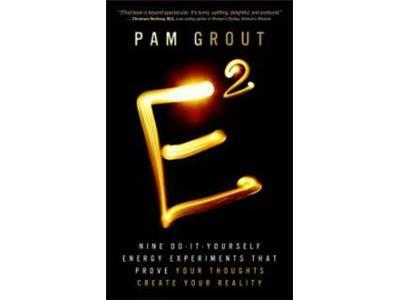 Her intuitive knowledge of how to work with subtle energies was nurtured by her grandmother and great grandmother, the latter being an extraordinarily gifted energy worker from the Canary Islands renowned for treating a wide range of difficult ailments. 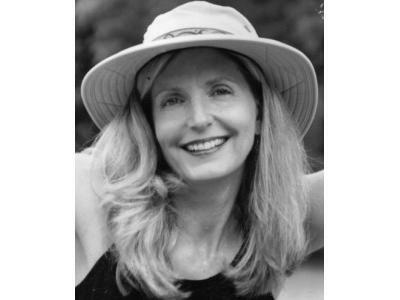 Based on this family lineage of skills and gifts, and enhanced through extensive research and practical application over 25 years as an energy therapist, Melaney has created the ITA Energy Medicine system and her related courses that dive deeply into new territory in understanding energy and spiritual science. After working with thousands of clients, Melaney has decoded the process of how the systems of energy integrate and how to best work with them to restore our natural state of balance and alignment with our true selves.